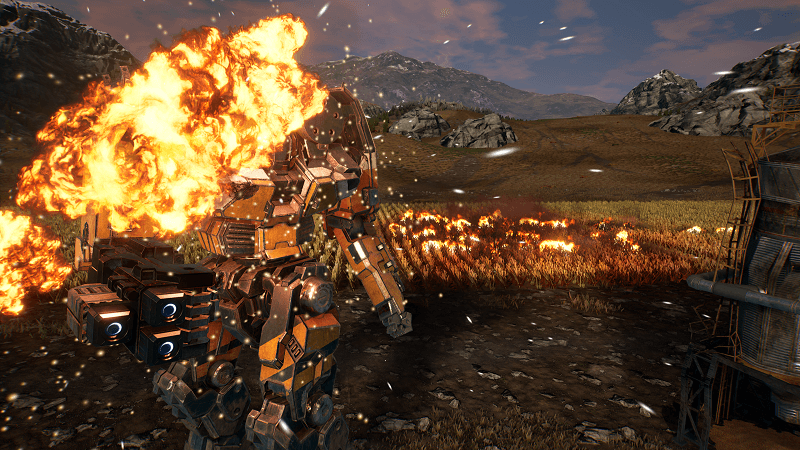 MechWarrior 5: Mercenaries was originally announced back at the tail end of 2016. 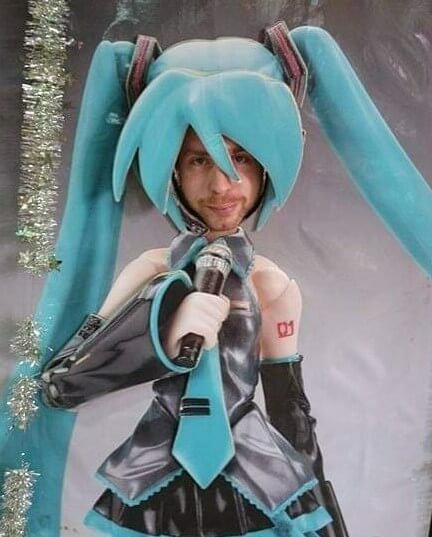 It was due out in 2018, a date it has, unfortunately, failed to meet. 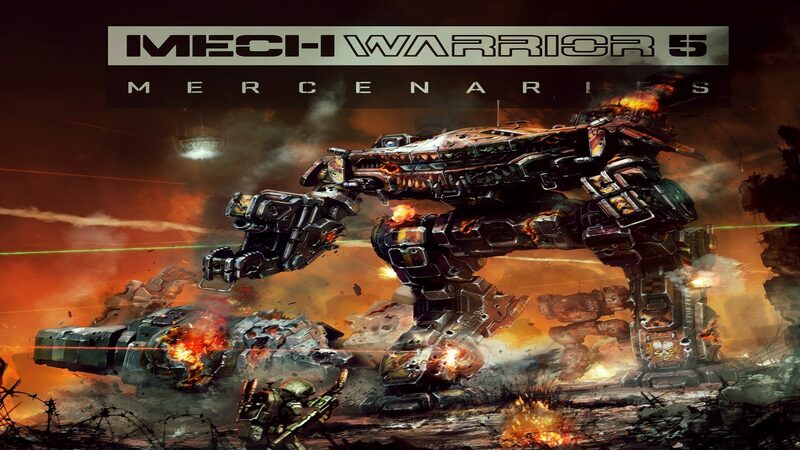 At this years MechCon, Russ Bullock, the president of Piranha Games gave us a release date for MechWarrior 5. September 10, 2019, on PC. 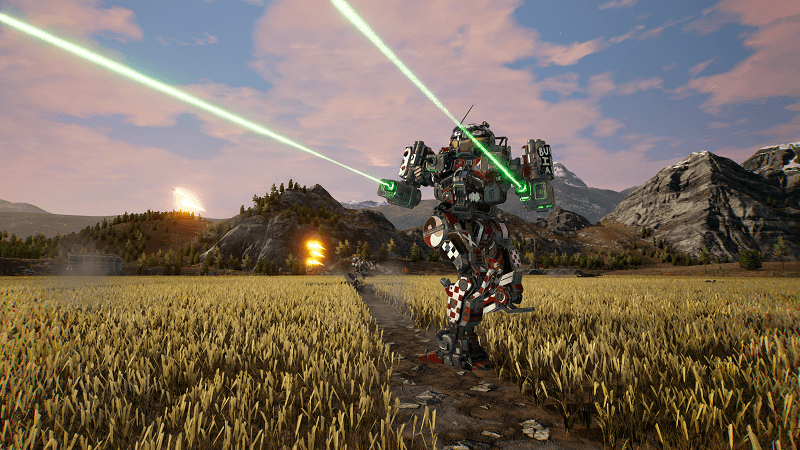 The first single player MechWarrior game in 20 years, MechWarrior 5 looks like great fun in the trailer. Huge robot mechs smashing into each other, crashing through buildings, explosions. What’s not to love? Check out the trailer for yourselves. Whilst being a single player game, you’re not alone. Each payer must make their way through a multi-year campaign, but, can enlist the help of an AI or a co-op friend. There’s still the option of braving it all solo though, should that appeal. Variation has also been promised in the campaign. Pilots must find their own solutions to problems, with multiple ways to do so, there’s no perfect contract to take, no one place in the universe that pilots are forced to go. Hopefully, this should give MechWarrior 5 plenty of variation and re-playability. Whilst it’s always a shame when a game release gets put back it can also be a blessing in disguise. Despite the disappointment of having to wait, I’d much prefer a company release the best game they possibly can instead of giving us a half-finished product and the relying on updates. Let’s hope the wait is worth it, roll on September.